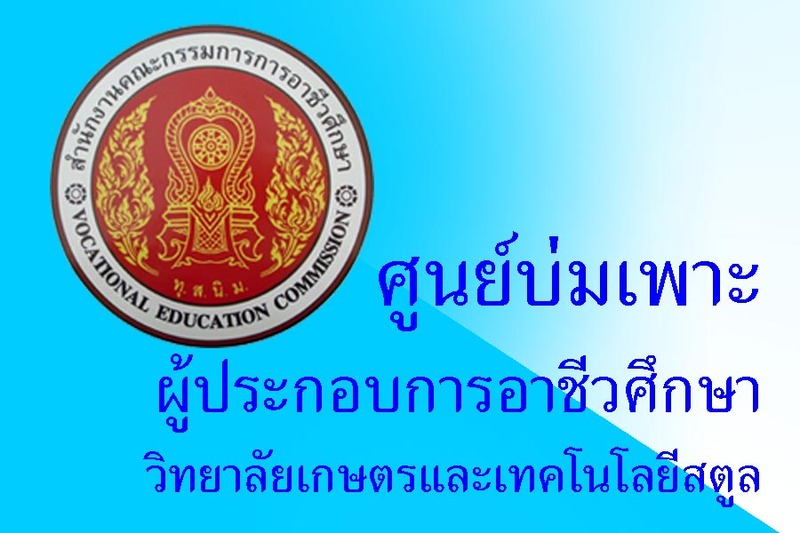 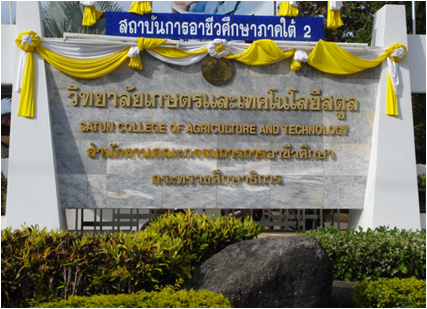 Satun College of Agriculture and Technology was established on February 22nd 2520. 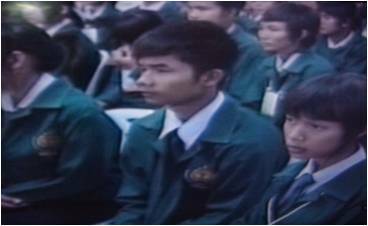 The college received the ground as a support from the youthful center of the southern, supported itself by the first Minister. 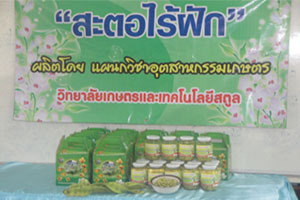 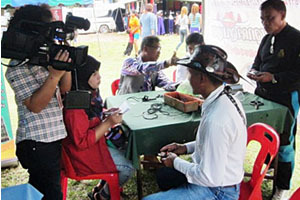 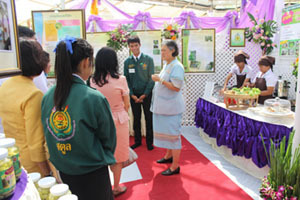 It was called Satun Agriculture school. 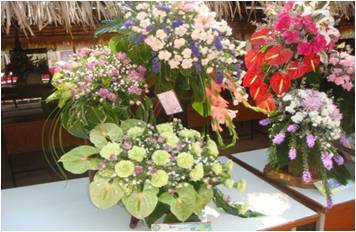 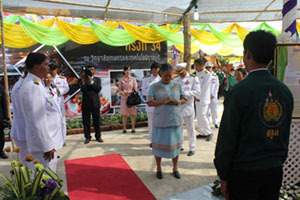 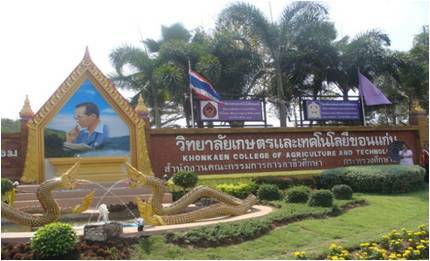 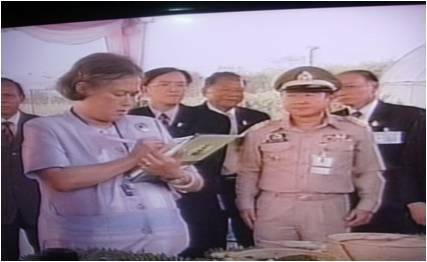 On September 24th 2524 the name of the college was upgraded in Satun Agriculture College. 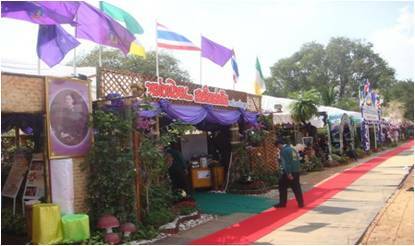 On September 26 th2539, finally, the College adopted the name of Satun College of Agriculture and Technology, within an area of 797 acres. 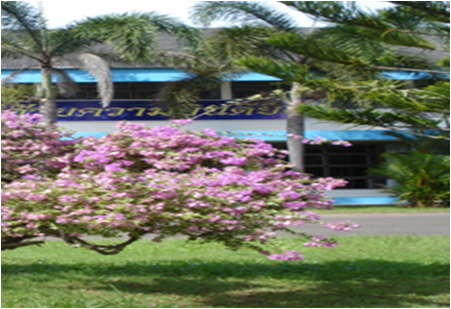 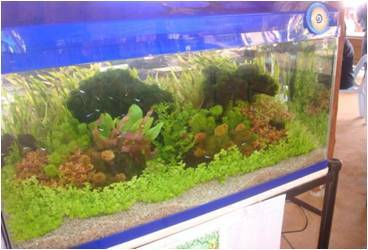 • It is our aim to become the best at providing academic knowledge and self reliability. 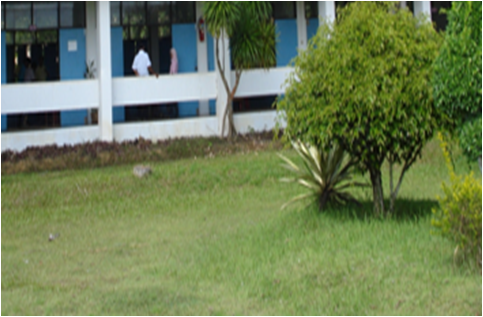 • Our vision is to increase both the numbers and quality of our enrolled students. 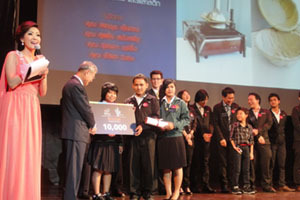 • Our goal is to produce and provide suitable and fit students who will become valuable assets in the local community.